Kangaderoo Custom QR Code. : Electronic wallet, the QR Code, part III. Quote from the movie Heat: "There´s a flip side to that coin." In my last blog entry I mentioned BitCoin as a new future currency. A crypto-currency and e-wallet for all kinds of international payments. In order to check if BitCoin would be a workable for myself and my business, I did some investigation. BitCoin itself is a encryption based currency, newly made transactions need to be encrypted, and will generate a new encryption block. The computing power required to make this new encryption block can theoretically be made by any individual with a computer connected to the internet. The maker of this new block is 'rewarded' with a certain amount of BitCoin, a process called mining. This reward will be decimated over time until a maximum amount of BitCoin has been generated. With the current computer power already solving and creating these new blocks, trying to 'mine' BitCoin by yourself is not worth while. Shared computer power, by adding you computing power towards a calculation pool would be your next best choice. In this setup there are also a couple of drawbacks that would make is less suitable to integrate it into a global mobile payment system. In order to make your own self sustained wallet, the blockchain, i.e. 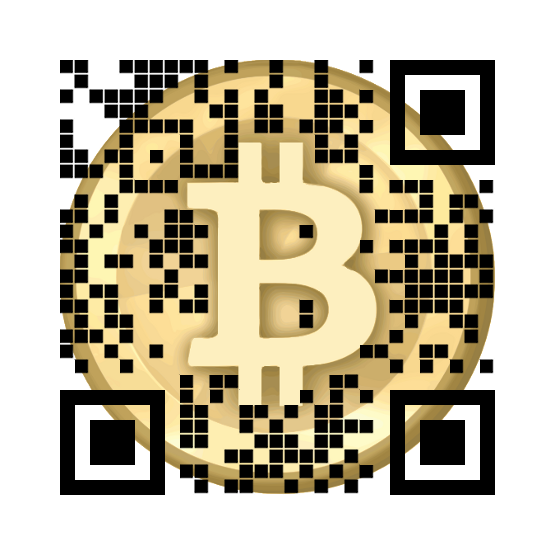 the generated blocks from the start of BitCoin itself need to be imported into you wallet. This synchronization is currently running for 2 day's straight on a not too young computer system. Besides downloading the existing blocks with a large accumulated size >10Gb, it also seems to perform a lot of calculations in order to synchronize. A process that I would not really want to perform on a mobile phone. The second big drawback is the time to have a payments confirmed. The transaction as mentioned need to be part of a new generated block. Blocks are generated with an average of 10 minutes interval, so it could take up-to 10 minutes before your payment is confirmed. Not a time I would like to wait. I've checked for BitCoin Apps availability for iPhone and Android, there are some Apps that will show the current conversion rate, check progress of a mining pool, etc, but these is no real e-wallet app in existence, probably due too issues as mentioned above. I would suspect that any kind of future e-currency just has to be able to run on a mobile phone, with transactions to be performed instantly and still have the same kind of basic features as Bitcoin offers; like the security, and the self-governing principle. There are some web-based services that offer a e-wallet, with some effort the access to the wallet might be made with an App, this option just gives me the idea I'm dealing with a bank again. There are some alternatives to BitCoin. But a quick observation doesn't show a preferred crypto based currency that can made in a real mobile e-wallet app.